Buying a new outdoor watch can be tough. There are so many options to consider and it is never an easy decision to make. 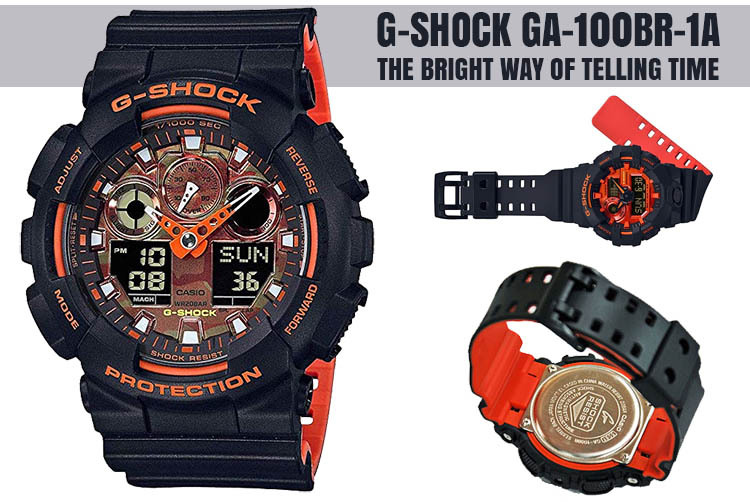 You not only want a watch that looks good but one which is also suitable for outdoor activities. Making the wrong choice is easy but avoiding it can be a lot tougher; however, if you know how to approach buying a new outdoor watch, the final decision can be simple. Use our reviews and guides to take the guesswork out of your choosing. While you might believe a watch is a watch, think again. Every watch is different from the next and each has a different purpose. If you don’t know the purpose you could potentially buy a lovely new watch only for it to get ruined the next day. There are certain types of watches which are suitable to wear as a dress piece, where you go out to dinner and show off a little style and there are also watches which can be worn when you go hiking, swimming and to use in general. However, it will be crucial to learn a little about watches and the types of watches you wish to choose also. Learning doesn’t have to be boring or difficult and even if you take a few hours out of your day you can learn a great deal in a short period of time. If you do this, it could potentially help you make an informed decision for the next outdoor watch you want to buy. Also, you get to understand what watch is best for you. There is a misconception a watch is worth only what you pay for it however that is far from the truth. A watch can be worth ten times more than what you pay; a watch costing less than one hundred dollars can be more valuable than one costing ten thousand dollars. The real value all comes down to how you will use the watch, what its purpose is and how often it will be used. For example, if a watch is used once every few weeks or months, then its value isn’t really worth a great deal, even if you pay thousands for it. However, if you were to use the watch daily for whatever activity it would actually be worth a lot more because it is being used every single day. The true value determines on how often it will be around your wrist so even when you pay little, its value is extremely high. When you understand the worth choosing the correct outdoor watch is a lot simpler. It is important to take some time out to understand what value your new watch will have. If a watch is going to sit in a drawer most days, it doesn’t have a real purpose other than costing you a hefty sum of cash. This isn’t the ideal watch because outdoor watches need to be used daily in order to get the best value from them. Most will say a home or automobile is an investment and watches are a luxury but a watch can be a very important investment too. Let’s say you were stuck out in the wilderness going on a tactical or survival weekend and you suddenly found yourself lost and split up from your party. You have very limited tools at hand, sometimes, just only a watch and your watch could potentially guide you to safety. However, if the watch is a piece of rubbish what is the point? It won’t give you any help but when you buy a solid timepiece, it can help you greatly. Outdoor watches have so many amazing features from GPS to being waterproof and for survivalists and weekend adventurists, they can be crucial at the worst possible time. When you buy a watch with these features you invest in your safety. Outdoor watches can be one of the best investments you make whether you head out to go rock climbing, trekking or hiking the highest summits. Buying a new outdoor watch can be extremely tough at the best of times and it can be made a little tougher when you buy from the wrong source. Now, if you’re opting for a more costly timepiece, you are probably going to use a trusted jeweler. However, there are a hundred or more sources including auction and popular ecommerce sites and you must take extreme caution here. The reason why is really down to fake timepieces and models which aren’t quite as quality as their pictures appear. Only buy from reputable sellers whether the watch comes with a guarantee or a no returns policy. Outdoor watches can be very costly especially if you look at the high-end range so be careful when buying. If you are taking up an active sport such as swimming then you must ensure the watch is water resistant and waterproof. There are some watches which are classed as outdoor watches and waterproof but only to a certain degree and this is something you need to be wary of. It’s the same if you were taking up running, jogging, tennis or any other type of active sport, you would need to ensure the outdoor watch also came with a high shock absorption level. Pay close attention to the shock absorption rate of the watch because should the watch fall from a short height, you need to know it will survive. Being involved in an active sport can cause a lot of damage to a watch but if it comes with shock absorbers, usually the watch can stand up to a great deal of pressure. Every watch has a certain level, a specific amount of impact they can take before they get damaged and it is this which you have to be aware of. You don’t want to choose a watch which will break if it gets clipped by passing tree branches or a tennis ball. Outdoor sports watches are great however because they can keep track of things such as distance covered, your pace and altitude changes and you need to consider these features too. They are all as equally important as shock absorbers. Tactical or military style watches are fantastic for a variety of tougher outdoor activities. These are usually designed to last and they have to be durable because you cover a lot of rough terrain. You absolutely must choose tactical outdoor watches which are at the highest level of quality possible. You will get a strong durable watch and one which is going to last for years to come. Titanium made watches is amongst the very best since they are a tough material and lasts a considerable period of time too. 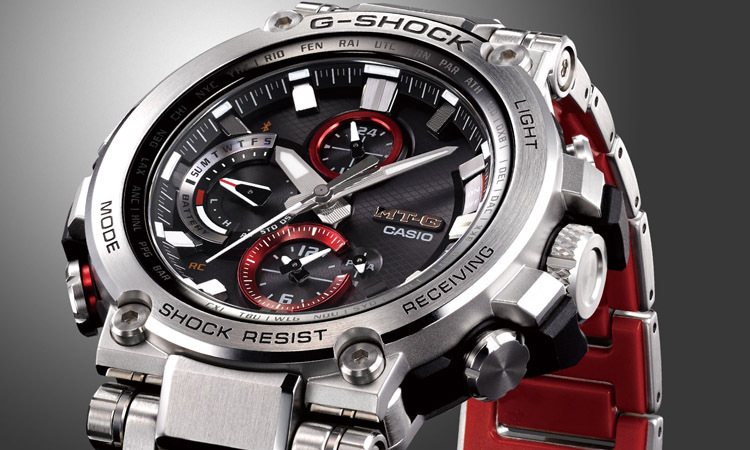 You want the watch to last through extreme sports and getting a quality timepiece is crucial. If you are going on a survival weekend or are taking part in some sort of tactical operation, you need to look for luminous digits. This feature is important because it allows you to clearly find out the time without giving away your position; and its key features like this that needs to be thought about. Also scratch resistant is vital along with a long battery life to ensure the watch doesn’t stop working unexpectedly. When you go hiking it can be a wonderful once-in-a-lifetime experience. There are so many amazing sights to explore along the way however, there is a lot of equipment required. Too many focuses on other factors and often their watch is forgotten about. It might not seem like a watch is an important tool for hikers but it can be just as important as ropes and safety boots. One important feature to concentrate on is the navigational features. Most hiking watches are equipped with a compass and this can be very useful when you find yourself lost or straying from a trail. 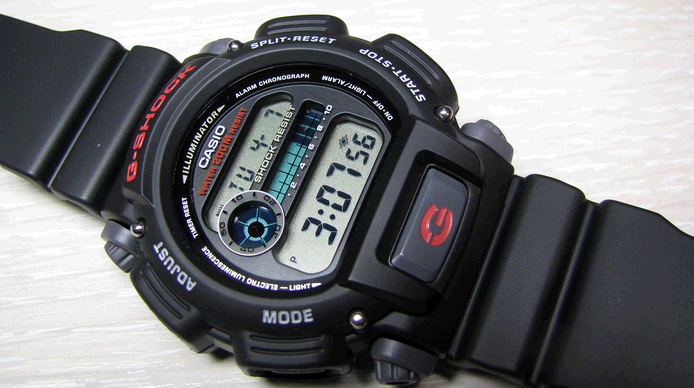 You also want to look at a hiking watch which comes with a thermometer, barometer and even an altimeter also. Barometers and altimeters gives you crucial pieces of information about weather and the altitude changes which may end up saving your life. Of course, GPS features are also crucial and most hiking watches come with some sort of GPS built in. Anyone who has gone hunting before will know these are hard trips to make. You spend hours upon hours outside in the harshest climates and in a blink of an eye, things go wrong. Falls occur; you neglect to see a little dip in the ground and sometimes, you don’t clear a heavy tree root and fall. However, your watch needs to withstand every fall and bump. The durability is the most important feature to concentrate on because it is mostly needed. Things such as the Quartz watches are good options here because they are made from strong steel and are very reliable in the outdoors. One of the last important pieces of information to be aware of is the actual fitting of the watch. A watch shouldn’t be too tight but not too loose either; it should ideally be firm on the wrist. You don’t want to be hiking a dangerous trail and it suddenly falls off but that is why you absolutely must try the watch before buying. You need to get a feel of how the watch moves as you do and how easily it can be to become loose. This is crucial because watches should be able to move freely without slipping off. Also, never purchase a watch you aren’t comfortable with. This isn’t about style or design but rather the feel of it. You may love the look of the watch however, if you aren’t comfortable wearing it then it may not be the suitable choice for you. Picking out a new watch is a fussy task because it needs to look good but more importantly feel good too. You always have to test drive the watch out to see how well it reacts to your movements and to allow you to find out whether or not it’s the right option. 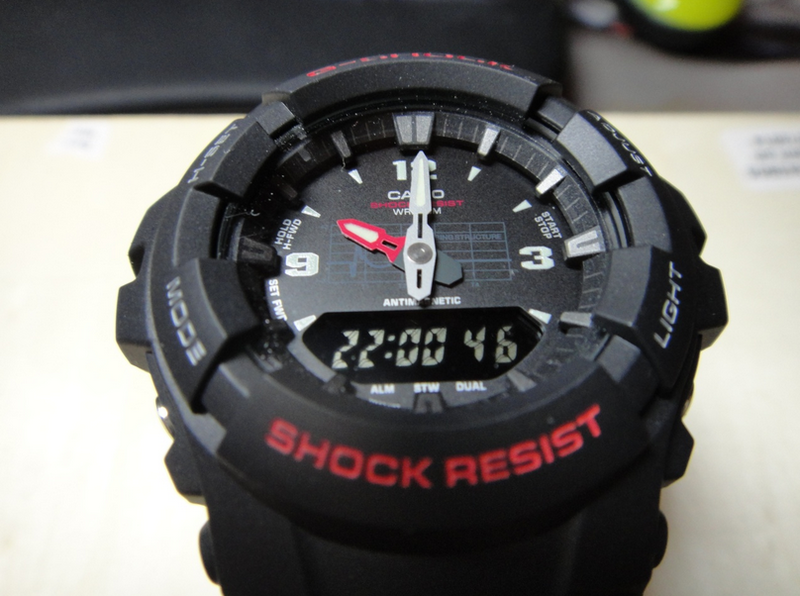 Manufactured by Casio, the G-Shock has become one of the biggest selling and most sought after watches in the world today. These are not just expensive watches fit for special occasions they are also outdoor timepieces. 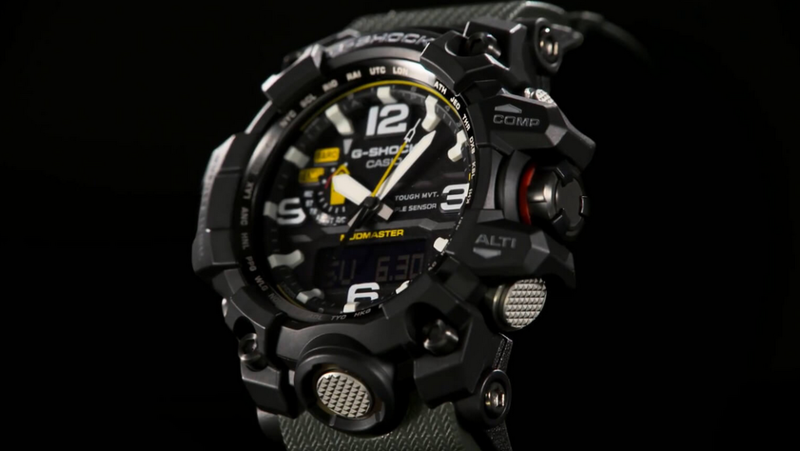 It certainly doesn’t seem believable that something as special as the G-Shock would be suitable for the tough outdoors however they are the world’s leading outdoor watches of all time. 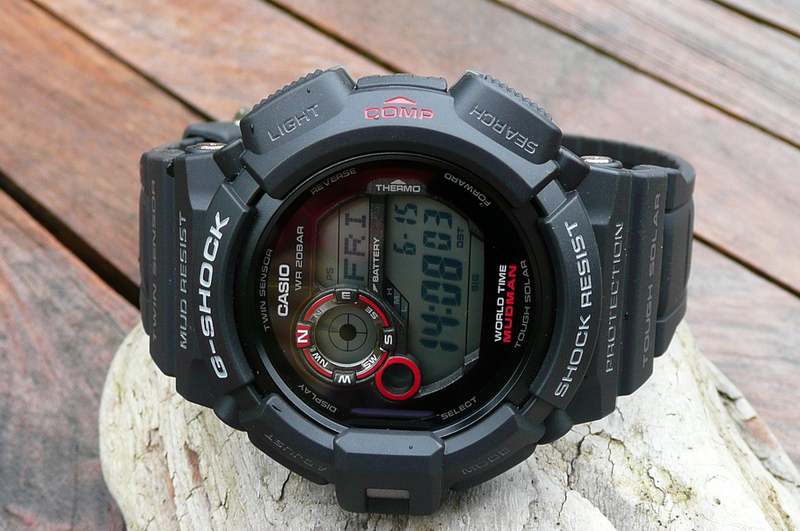 The G-Shock’s come with a host of nifty standard features such as a timer and stop watch and are water resistant too; and of course, very lightweight but these are only a handful of features. 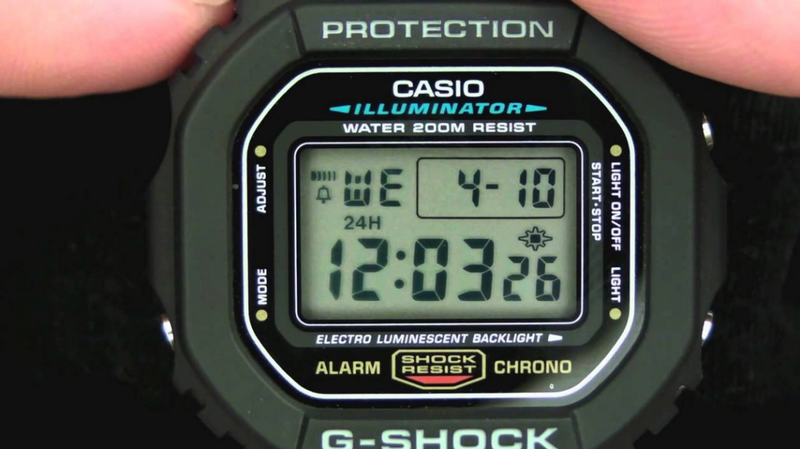 Strangely however, the G-Shock watches have been around since the 1980’s, 83 to be exact and even though they didn’t make a huge impact as they do today, they were still appreciated. Ever since their arrival they have been made bigger and better. 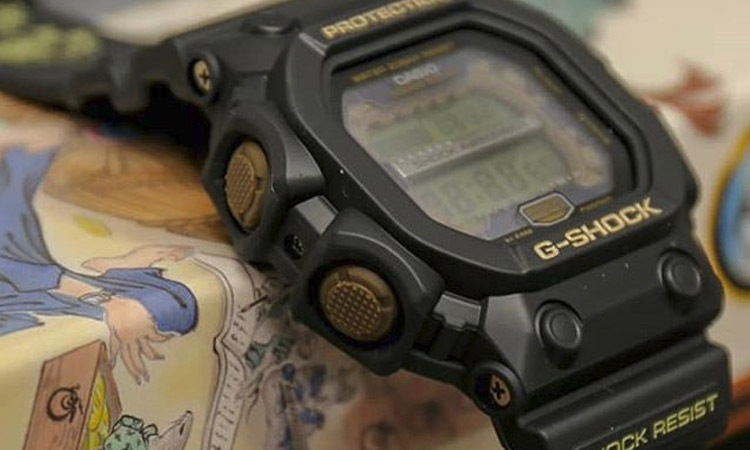 It was the early 1990’s when the G-Shock really took the world by storm and has been a household name since. Celebrities use these all the time and it isn’t just to show-off how much money they have. There are in fact soldiers too who use these and writers also talk about them in their books. 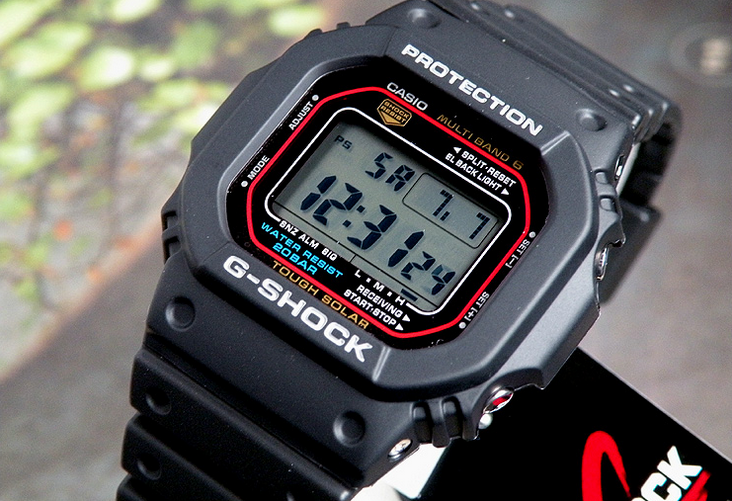 The Casio G-Shock is really such a big name. Most would associated the name with being overpriced and expensive however they are actually a lot more affordable than ever before – and are some of the best outdoor watches too. 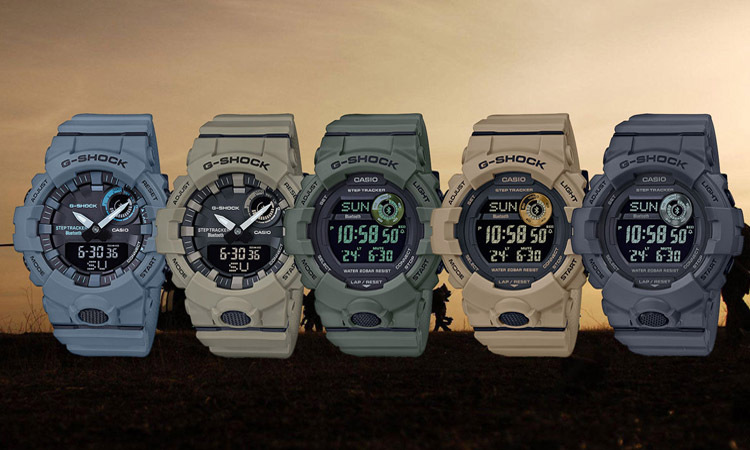 There is a host of G-Shock models from the Casio G-Shock Rangeman to the GA110C-1A and they are all very much impressive. They are considered to be something of a collector’s item for the simple fact each watch is unique in its own way. Every year hundreds of new models reach the market and they are fantastic for almost every outdoor activity imaginable. 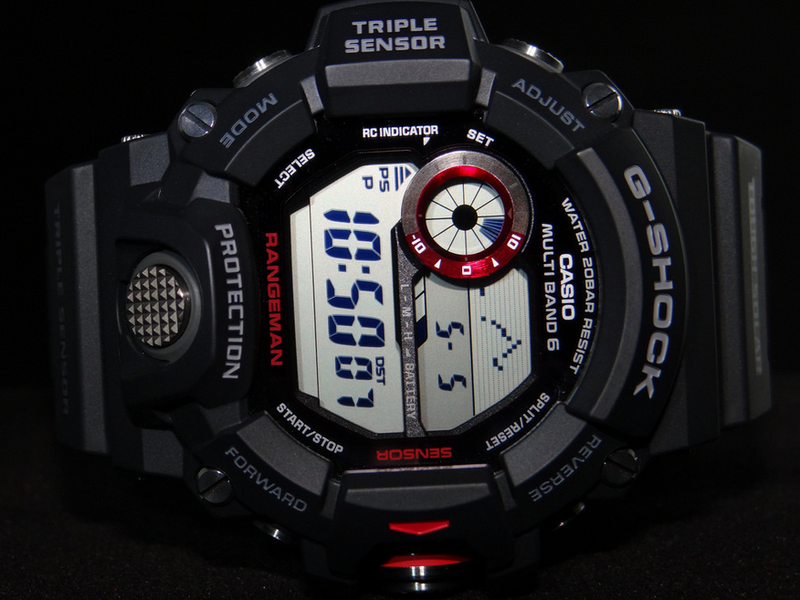 Newer features of the G-Shocks include the digital compass, analogue timekeeping, being shock resistant, waterproof, sporting a thermometer and most come with a titanium metal casing. Every model of course has their own specific features but these are popular pieces with many. A majority of professionals from paramedics to firemen and mountain rescuers; soldiers and even NASA astronauts use these watches. 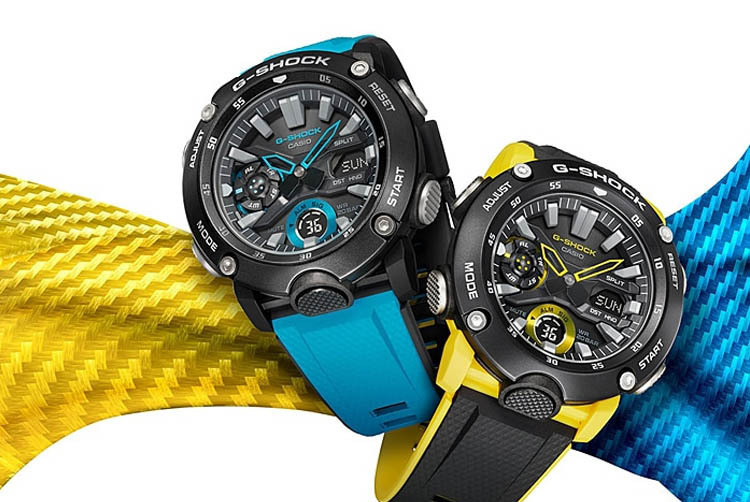 The G-Shocks are some of the top outdoor watches you can buy today. Buying a new outdoor watch isn’t something which most loves simply because there are hundreds, if not thousands, of options to choose from. However, if you take the time to understand what it takes to buy a watch and what type of outdoor activities you will be taking part in, you hopefully can make the search easier. Make the right choice for you.